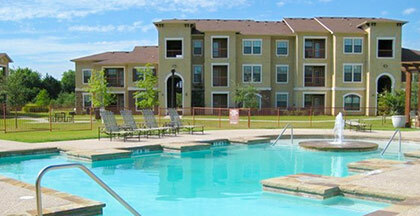 Bella Vista Apartments is the only Luxury Tax Credit community in Gainesville. We offer a superior residential environment. Our community offers a Resort-style Pool and Spa, State-of-the-art Exercise Facility, Business Center, On-site Clothes Care Facility, On-site Playground, Picnic/Barbeque Areas and Weekly Residential Activities. We are conveniently located near shopping and restaurants. Our homes offer spacious floorplans with lots of storage. We offer all Whirlpool appliances. Our beautifully landscaped grounds offer picnic areas, a playground and a sparkling pool. Call today to check availability and to schedule you personal tour.